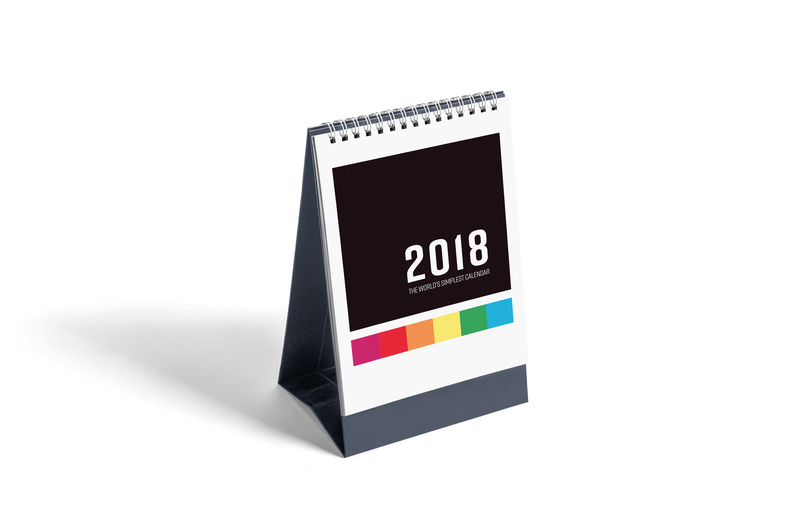 I created a typographic calendar using Adobe InDesign that featured a design quote for each month of the year. I translated meaning of the quote through color, composition, and type. The theme for my calendar was Polaroid; I used the proper dimensions and laid out each month to look like a polaroid picture. The colors I used were those found in the polaroid color spectrum as an additional link to the theme.